Black Friday is less than 2 months away. 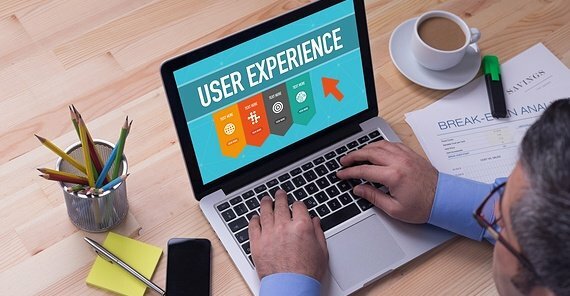 Now is the time to get ready and prepare your website or app for the expected crowds. Here are 6 load testing tips — relevant for load testing in general and especially Black Friday. Taurus, an open-source automation tool, integrates load testing systems such as JMeter, The Grinder Gatling, Locust.io, and BlazeMeter into CI tools such as Jenkins. Click here to learn more. When load testing, your users and their needs should be in mind. Create scenarios according to their habits. If they like to spend a lot of time browsing through your app catalog, put an emphasis there. If they tend to double check their details on your site form, make sure your load test includes those pauses. 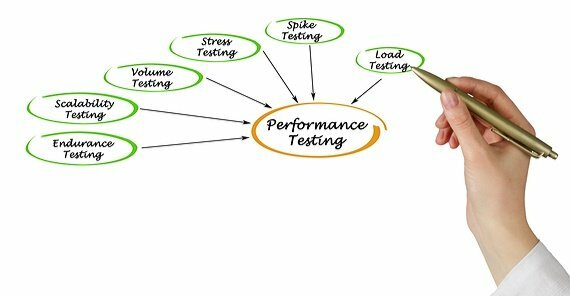 A real world load test makes sure you eliminate relevant bottlenecks, thus ensuring spectacular user experience. Published at DZone with permission of Vitali Bykhovsky , DZone MVB. See the original article here.